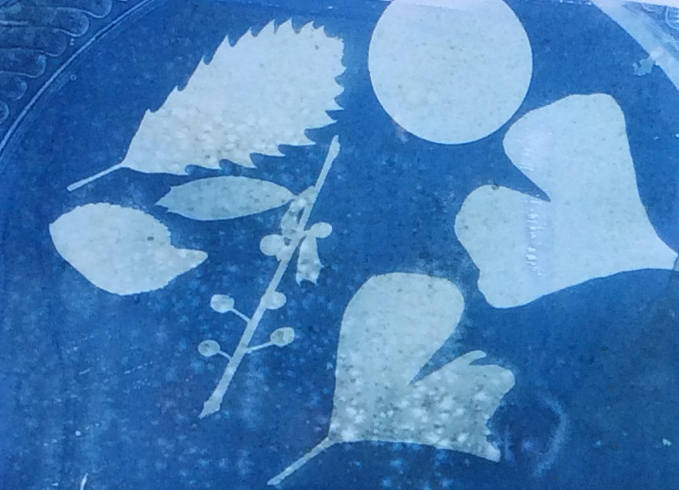 Cyanotype Photograph, made with photoreactive paper, water, and sunlight. Learn this process during the Pool Project at Tuhey Pool and Catalina Swim Club. Muncie Arts and Culture Council’s artist-in-residence program PlySpace continues its summer programming with a new project in collaboration with the Muncie Tuhey Pool and the Catalina Swim Club. Throughout the week of August 18th, PlySpace will host Anthony Bowers, a visual artist from Philadelphia, Pennsylvania. Bowers will partner with the Tuhey Pool and Catalina Swim Club as sites for his Pool Project, an interactive art-making experience using the public pool as a catalyst for creativity. The goal of Bowers’ Pool Project is to collaboratively explore the site of the pool as a social space through listening, sharing stories, and art making. Working with the artist, patrons will be invited to listen to the sound of pools using underwater hydrophones, to share experiences through interviews, and to make artwork at the pool during dedicated project hours. Bowers is interested in the ways that the public space of a community pool can enhance relationships and break down barriers in a neighborhood. During short, voluntary interview sessions, participants will be asked to examine the benefits of having access to a community pool and the role that a pool plays in their summer experience. Bowers will also have an underwater microphone listening station set up at the pool which will bring the underwater sounds of the pool to life. In addition to the sound component of the project, participants will have the chance to exercise their creativity by making poolside Cyanotype sun prints, a process where objects are placed on a piece of photographic paper and exposed in the sunlight, revealing vibrant blue and white silhouettes or shadows. This process is an exciting way to commemorate the pool experience and bring an unexpected activity to a popular summer destination. All participants will make one Cyanotype sun print to take home as well as one to leave with the artist. These sun prints will be used in a forthcoming exhibition at the PlySpace Gallery documenting the work and projects of all three PlySpace Summer Residents. Updates to the project dates and times, as well as rain cancelation information, will be posted here and on the PlySpace Facebook page.